Osaka is the third biggest city in Japan. 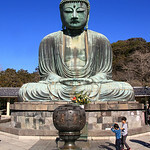 However, unlike other travel destinations located in Japan, there are not as many points of interest in Osaka, which is why it is not as popular as Tokyo or Kyoto. This place is more known as a business city. It is also known for its food. 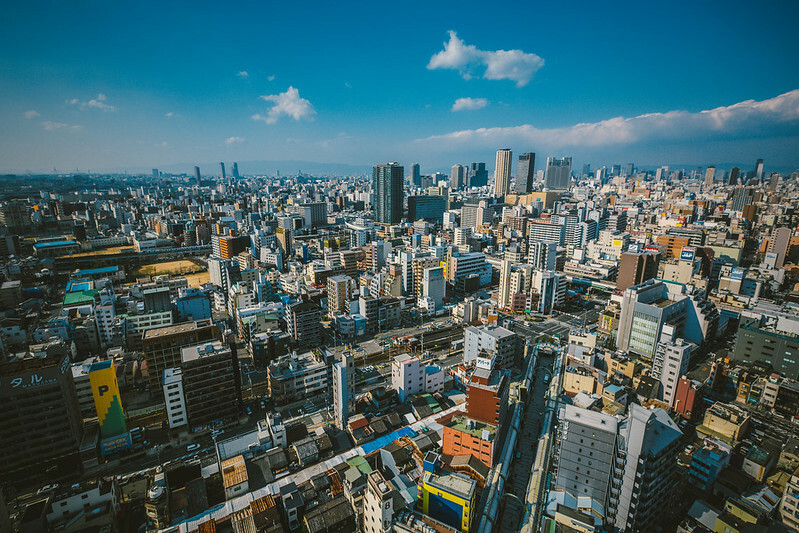 However, in this post I will try to change your idea about this city, tell about the best, unknown ways to explore Osaka and show you that this place is clearly undervalued by tourists! Osaka Castle is one of the main sights in Osaka and, in my opinion, is a majestic and beautiful building. It is a classical representative of Japanese architecture. Inside the castle, there is a museum and observation deck. Inside, you can see clothes and military armor of samurai from different eras, and explore the history of the empire and the imperial family. The view from the observation deck is impressive. I advise you to go up there. The Osaka Castle Park is located right next to the castle and it is another good destination for tourists. it is big, calm, and very beautiful. Here you can admire many beautiful trees and sculptures. There are many cherry and plum trees in the park, so it is especially impressive in spring. There is a moat with water around the castle where you can ride on a boat. The Kaiyukan Aquarium is one of the largest aquariums in the world. It has lots to show you and is an exciting place to visit. The aquarium impresses with its size (8 floors) and proximity to its inhabitants – the penguins stroll almost at arm’s length. Families with kids should not miss the outdoor pool where skates and young sharks swim and where visitors can pet them. 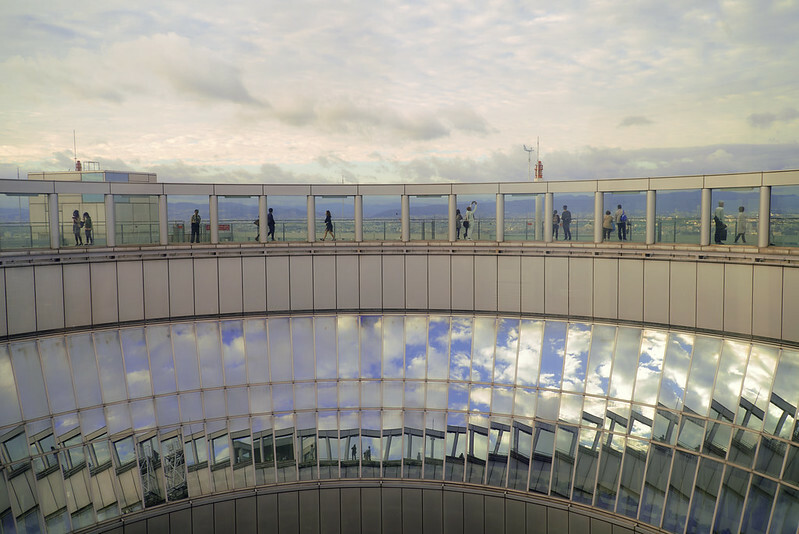 The best place to view this large city is from its famous 173-meter tower – The Umeda Sky Building. This is a beautiful building that has a stunning view of the whole city. Visit around the time of sunset or a bit later. You will be amazed by the view of the city at night. If you plan to visit some cultural sights during your Osaka tour, the National Bunraku Theater is definitely a good choice. You will not regret attending one of their plays. This theater is something odd. Here you will see many 1-meter puppets that are equipped with a mechanism that moves their eyes and mouth, and even bends their fingers. What is also interesting is that the puppeteers are not hidden behind the stage, but control the puppets right on the stage. Talking about the best of Osaka, there was no way for me to avoid mentioning this stunning park that will be interesting not only for kids but also for adults. At Universal Studios Japan you can find many thematic rides, cafes, and the most famous locations and scenery from all the favorite films and cartoons created at this studio. No one will regret attending this park. One the road from the park itself to the JR station is Universal City Walk. With its many hotels, stores, and cafes, City Walk gives tourists one more opportunity to plunge into the world of the favorite films and heroes. Of course, everything here is a bit pricey but it is beautiful place to spend an evening. Some people say that Dotonbori is a must-visit while others claim that there is nothing to do here. My opinion is – you should visit it at least once to see it with your own eyes. It is a street in the heart of the city with lots of shops, clubs, and food, where you can have lots of fun, try unusual dishes, and just dive into the modern culture of Japan. Sumiyoshi Taisha Shrine is a Shinto sanctuary in Osaka that is an island of silence and peace. It is located in the heart of this huge city. It fills me with peace and happiness when I visit. This is one of those places that I all love about Japan – a small and peaceful corner of paradise with nice ponds, bridges, a beautiful park, and temple that make you forget about the fast pace of life, stop for a second, and just enjoy the moment. The view from Tempozan Ferris Wheel is just breathtaking. This wheel is located in a very interesting location – on one side from you are lots of tall buildings, bridges, and roads, while on the other side you can see the river and the sea. Ebisu is a special bridge as it is round. It connects two popular shopping streets on opposite banks of the canal and offers a great view of the river and city. It is especially beautiful in the evening when the city is full of lights. If you only have 24 hours then check out this One Day in Osaka Itinerary. Melissa is a talented and professional remote writer at https://edubirdie.com/buy-an-essay-online and her job allows her to travel anywhere whenever she wants. She has already explored lots of cities all over the world and has been to more than 20 countries.